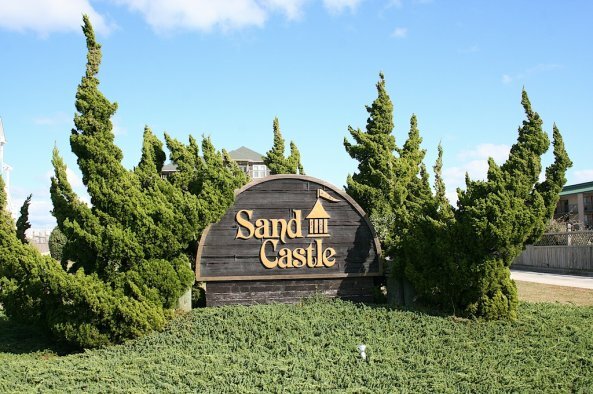 Sand Castle offers oceanfront condos with a community pool. 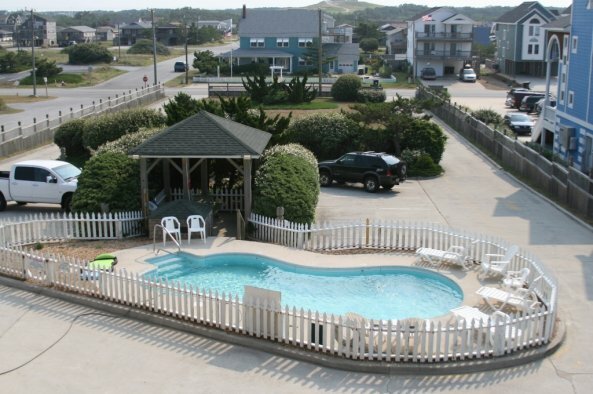 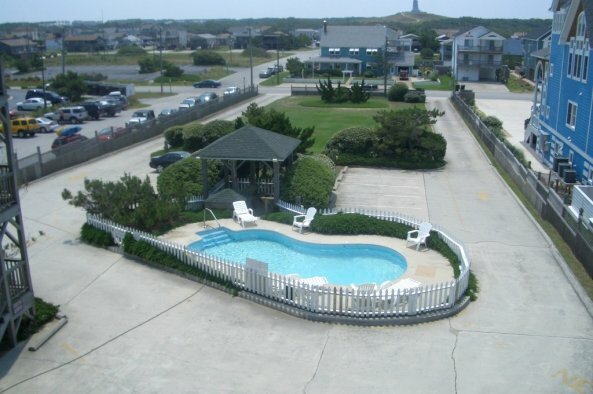 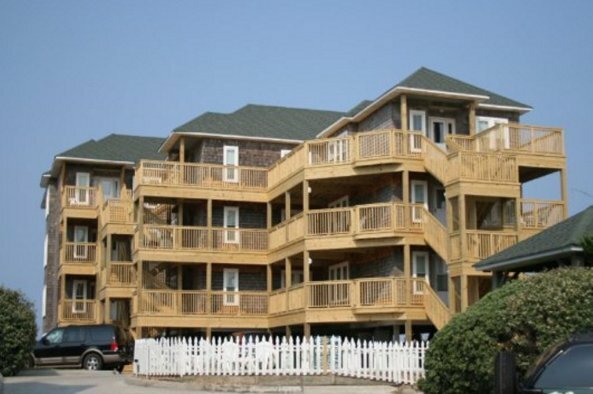 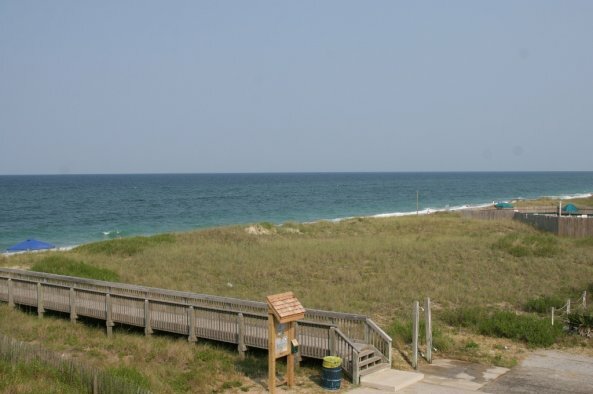 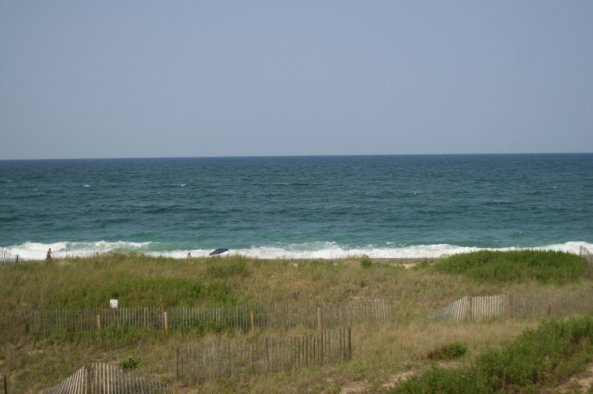 Located just north of "downtown Kill Devil Hills" at milepost eight and a half, most condos have outstanding views of the Wright Brothers Memorial, and of course the ocean! 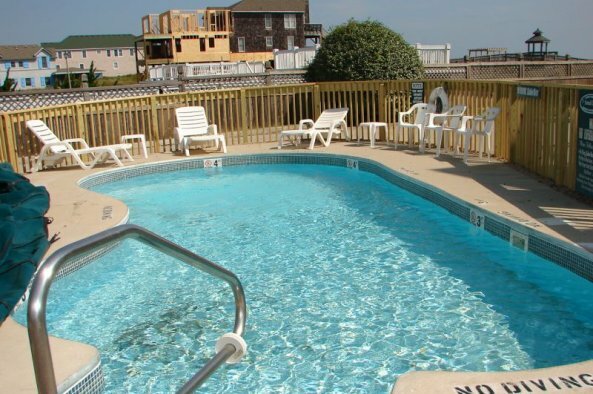 Community pool is open from mid-May through late September, weather permitting.